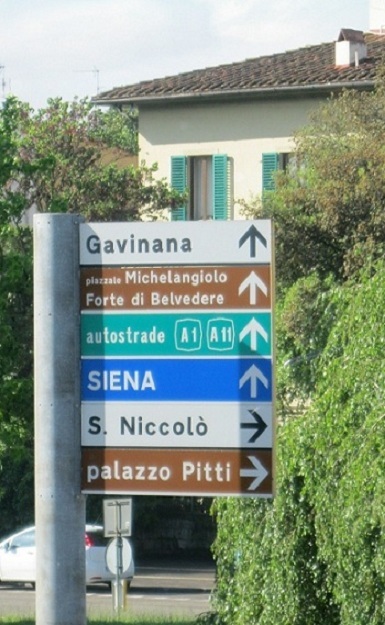 There are so many interesting signs in Italy I thought I would share some favorites from my visit last spring. They were all very helpful. I don’t think it’s ever too early to plan for a trip. There are so many ways to get information that it’s easy to do research and discover places to visit in the future. Even the idea of going on a trip is so exciting that it’s a nice way to pass the time. I’m thinking about another trip to Italy. 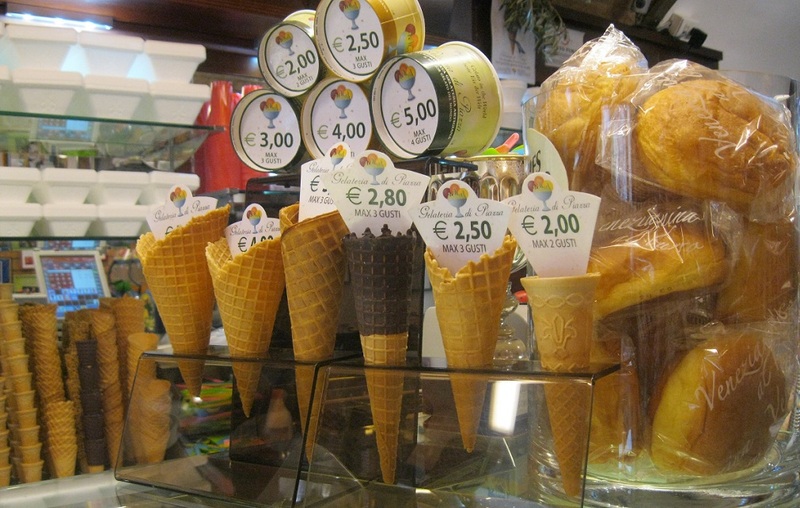 And now that I know there’s delicious gelato throughout the country, I can concentrate on what I’d like to see. This time I’m going to consider some different places.